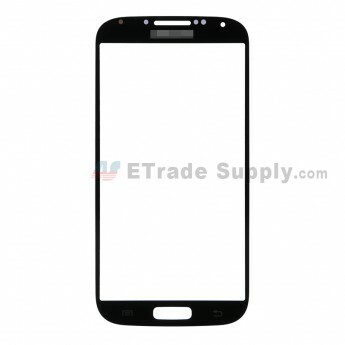 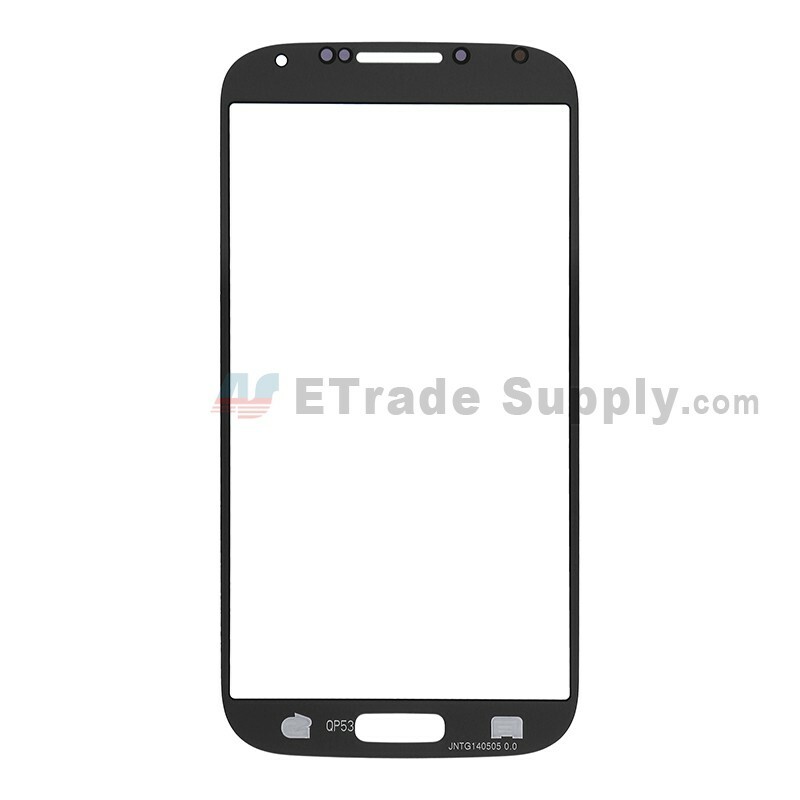 This Galaxy S4 I9500/I9505/I545/L720/R970/I337/M919 Glass Lens is a brand new original replacement. 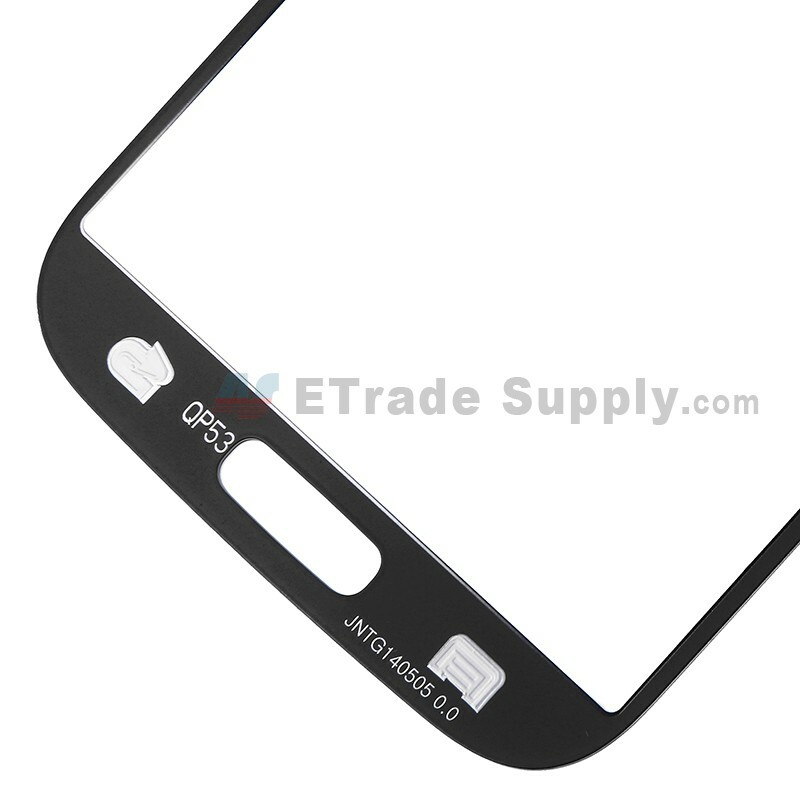 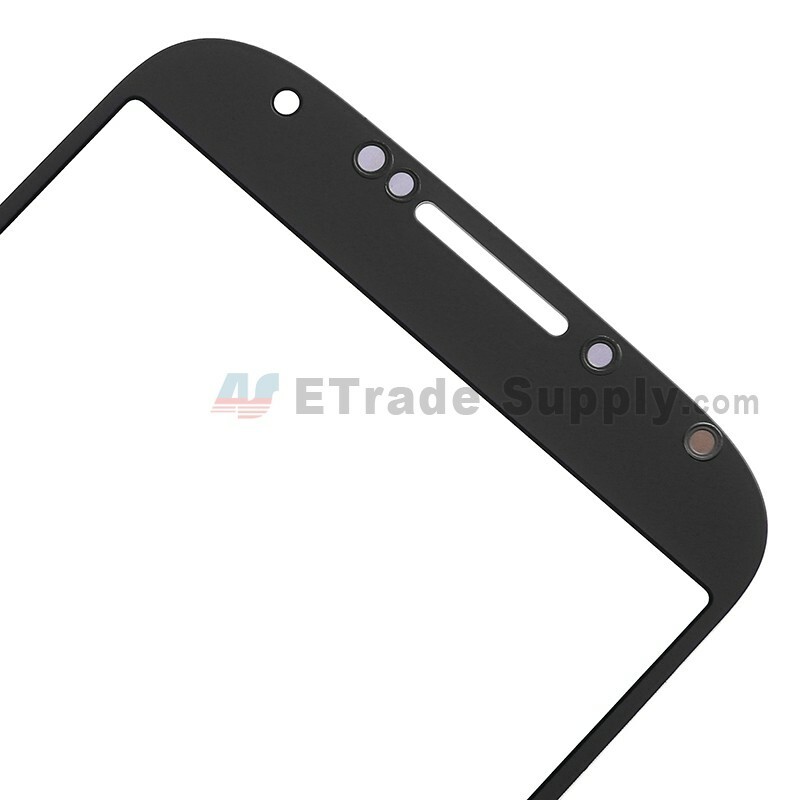 This Glass Lens replacement is compatible with Galaxy S4 I9500/I9505/I545/L720/R970/I337/M919 only. 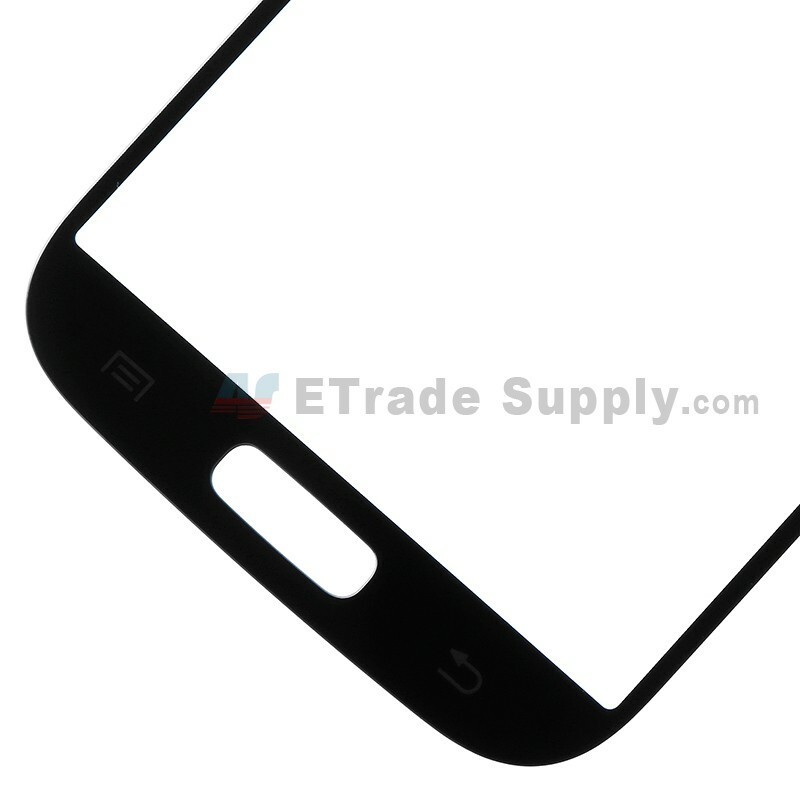 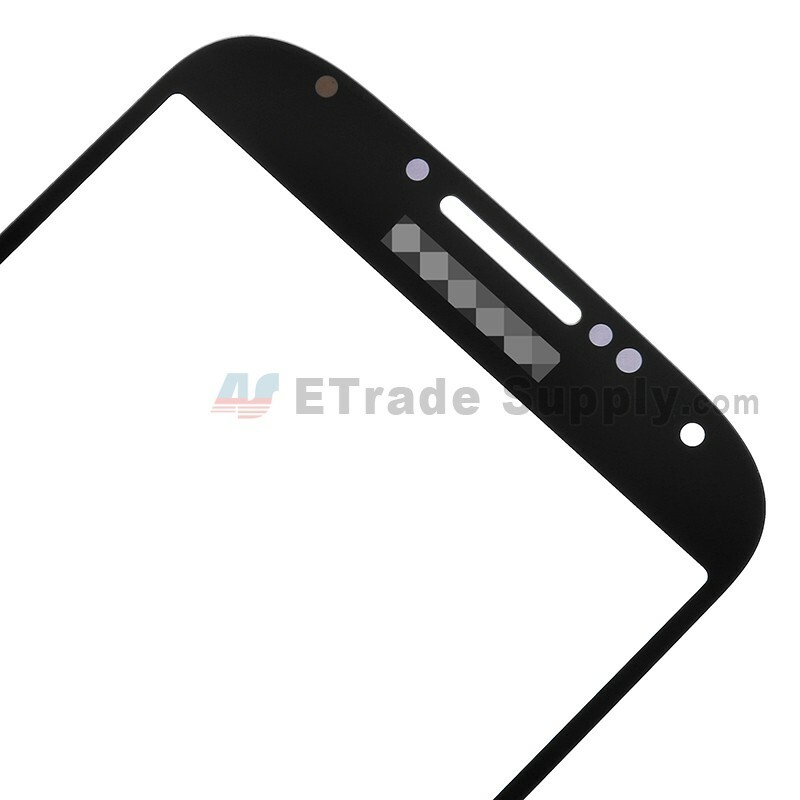 If your Glass Lens is non-working, this replacement part should be ideal for your Galaxy S4 I9500/I9505/I545/L720/R970/I337/M919.